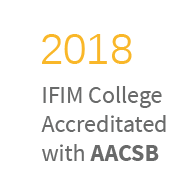 IFIM Business School was awarded as the ‘Best Business School in Bangalore’ by Brands Achiever on basis of the significant achievements and contribution it has made to the field of management education. 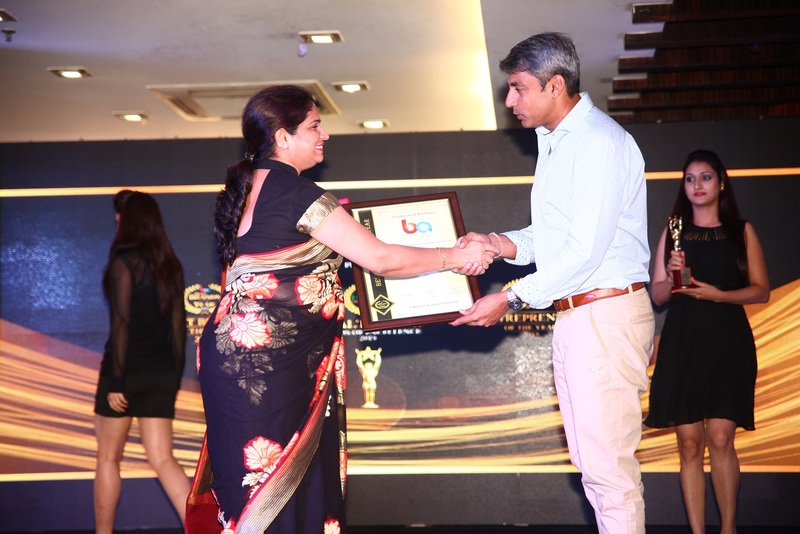 The awards ceremony took place on October 10, 2015 at New Delhi. 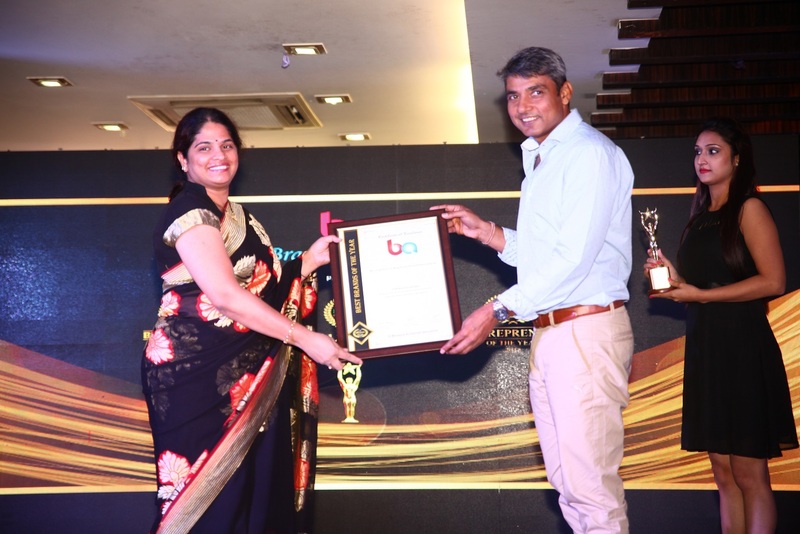 The award was presented to Ms. Surekha Shetty, Director- Admissions at IFIM B School by Mr. Ajay Jadeja, famous Indian cricketer, captain of Haryana Cricket team and commentator. 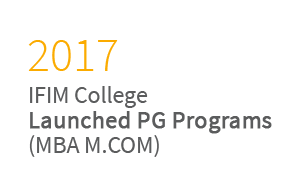 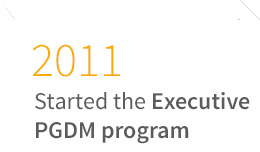 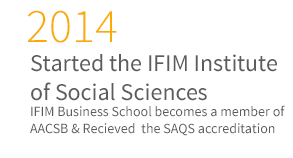 This will be the fourth time this year that IFIM Business School has won an award. 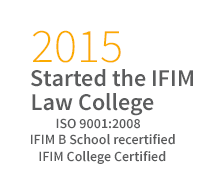 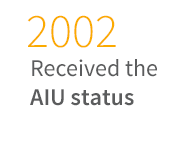 In 2015 itself, IFIM was awarded as Outstanding Business School ( South) at National Education Awards at the World Education Congress 2015 by ABP News, Best Institution for Promoting Industry – Academia Interface at the National Education Excellence Awards 2015 by ASSOCHAM, and Most promising B-School with Excellent Industry Interface, Asia Education Summit 2015 by World Wide Achievers & PERSON.